The Sarasota personal injury lawyers at Gilman Law LLP have represented accident and negligence victims in Florida for more than 40 years. Our partners and associates know how to approach complex personal injury law cases in a way that maximizes results for our clients. If you have been injured in Sarasota, Florida and believe someone else is responsible, you may be entitled to money damages. 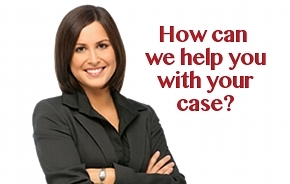 Our qualified and experienced attorneys know how to get you the compensation you deserve. If you’re looking for a personal injury lawyer in Sarasota who can provide you with both personal attention and winning results, Gilman Law is right for you. We understand that being a victim in a negligent personal injury changes your life forever. 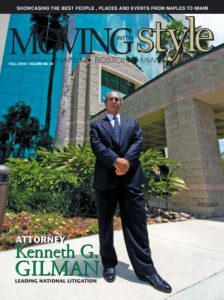 You’ll find our attorneys are compassionate advocates, as well highly experienced and skilled courtroom lawyers. Whether they negotiate your case to settlement, or take it to trial, they’ll do everything possible to make sure you receive all of the compensation the law entitles you to. If you or a loved one has been injured in Sarasota, Florida, you want answers right away. Many personal injury cases are time sensitive due to the statute of limitations placed on them and must be handled in a timely manner. That’s why Gilman Law makes its personal injury lawyers and staff available 24 hours a day for free case consultations. If you have been injured and are not sure what to do next, please contact us at (888) 252-0084 or email us for your free consultation. We will get you the financial compensation to which you are entitled.